The name suggests what it does! It drives Lipo (fat) away from the body whilst providing you with a strong energy rush. The biochemists at BPM Labs use cutting edge science to ensure you that there is no crash after-effects. 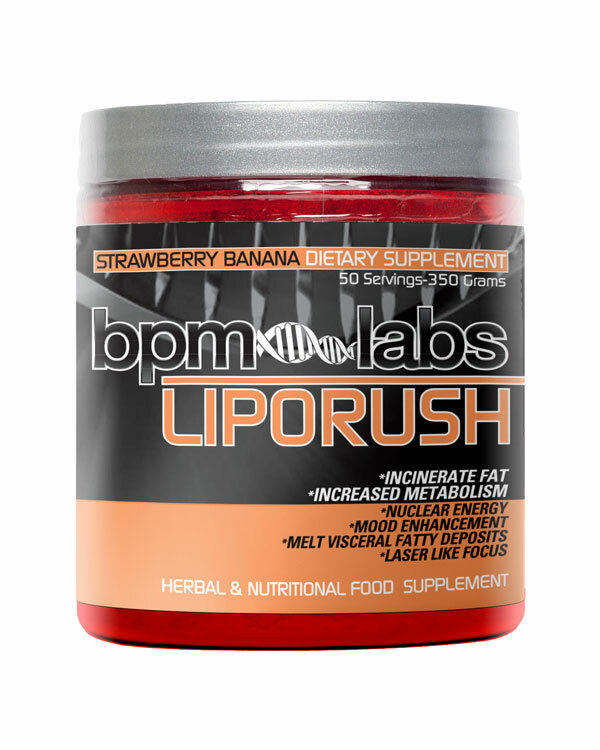 BPM Labs LipoRush can be taken daily as part of your supplement regime and contains a powerful thermogenic formulation that is amazingly potent and exceptionally clean. Not only is LipoRush strong, it is jitter free and promotes feelings of euphoria that are smooth like silk. 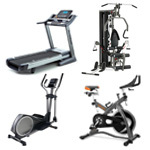 In addition to burning fat, LipoRush provides endless energy and may enhance your life by enhancing your overall mood; Mundane tasks are tackled with an effortless approach as LipoRush just keeps on delivering the goods. All this in a flavoured drink that you consume in the morning. Powerful energy that lasts all day! Life on LIPORUSH is simply easier. Buy BPM Labs LipoRush Powder from Fitness Market and save! With our efficient dispatching and quick delivery throughout Australia, BPM Labs LipoRush Powder can be yours sooner. Below you can rate and add reviews for BPM Labs LipoRush Powder.